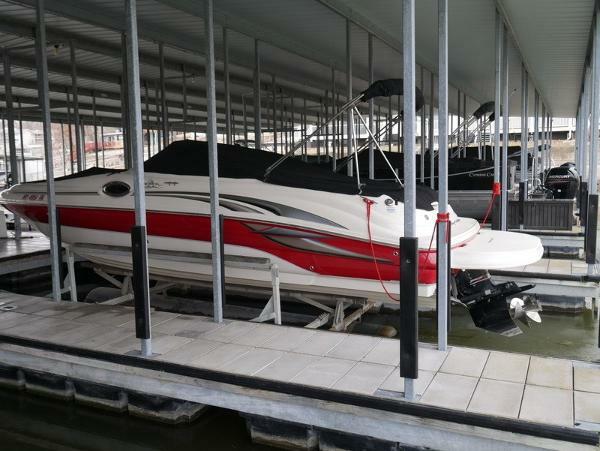 2003 SEA RAY 240 SUNDECK w/ 300hp MerCruiser 35O Mag MPI Bravo III Drive There's room for all your friends - and all their toys - on this handsome 240 Sundeck. You can entertain in style, thanks to the cockpit entertainment center and extended swim platform. 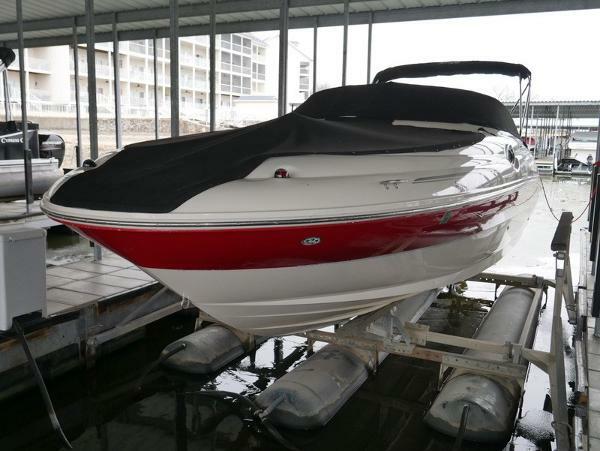 Additional features include Sunbrella bimini top, AM/FM/CD player with digital remote, large head compartment with Vacuflush head and bow & tonneau covers. 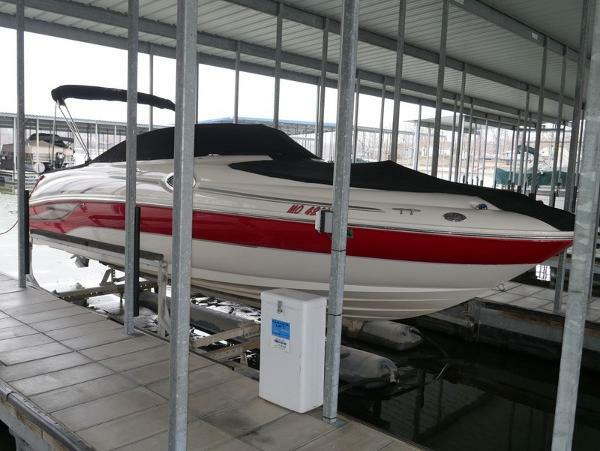 This is a freshwater boat on Lake of the Ozarks and has 656 hours of use.